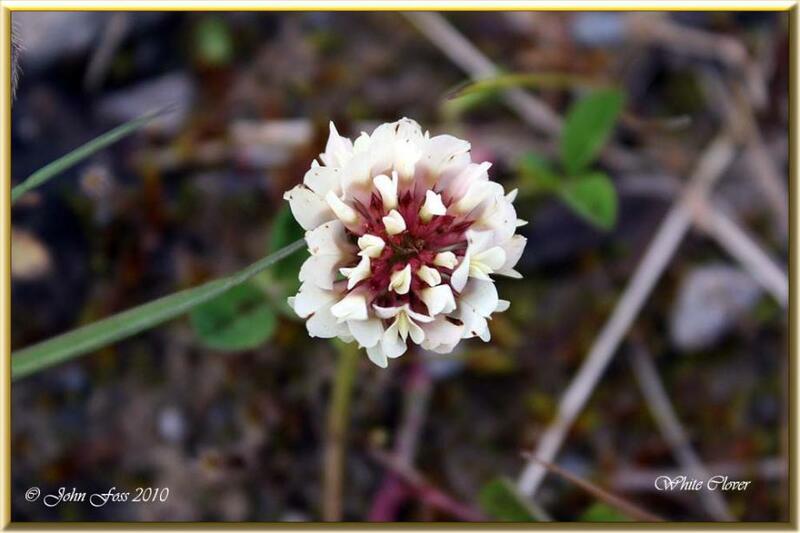 White Clover - Flowers from June to September. This nicely scented and vigorously spreading wild flower has three leaves on the stalks. Tradition has it, a four leafed clover is said bring good luck to anyone finding it.